High temperature, quick responding, flexible, electrically and environmentally insulated. 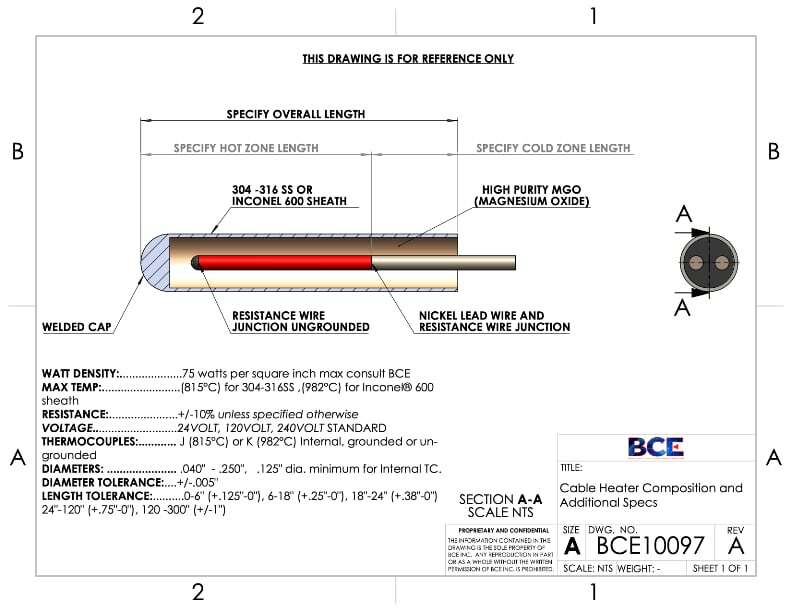 Cable heaters feature continuous operating temperatures up to 1200F (843C). Rapid heating and cooling occur due to the low mass construction. All heating elements are sealed from contamination and the stainless steel sheath provides maximum corrosion resistance. 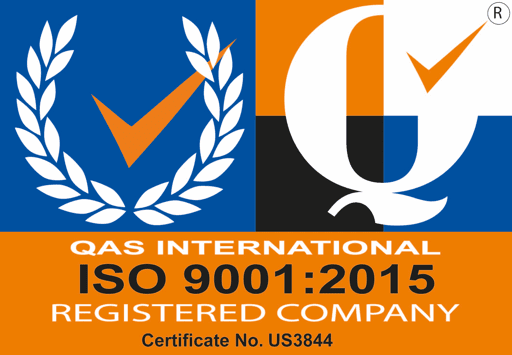 Optional internal thermocouples may be utilized for precise control. 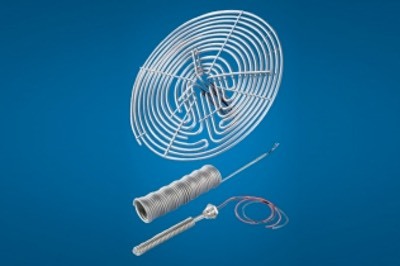 These coil heaters are available in profiled coil configuration for maximum heating efficiency. Can be formed into a variety of shapes. With or without internal thermocouples. Excellent for high vacuum, cryogenic, and immersion applications.